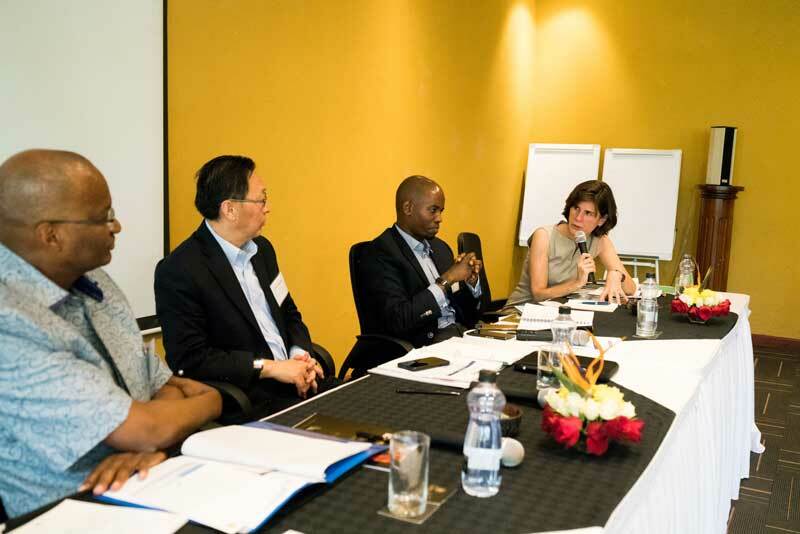 As we kick off the year, we are pleased to provide an update on the past few months of the IFC-Milken Institute Capital Markets Program. Our Class of 2019 closed the year with a demanding set of exams. After a well-deserved break, they are now back and have just completed their first week of work placements in the financial industry. From New York City and Washington DC to Baltimore, Austin, San Francisco and Boston, we will stay in touch throughout the next four months with a series of webinars, in-person events and site visits. 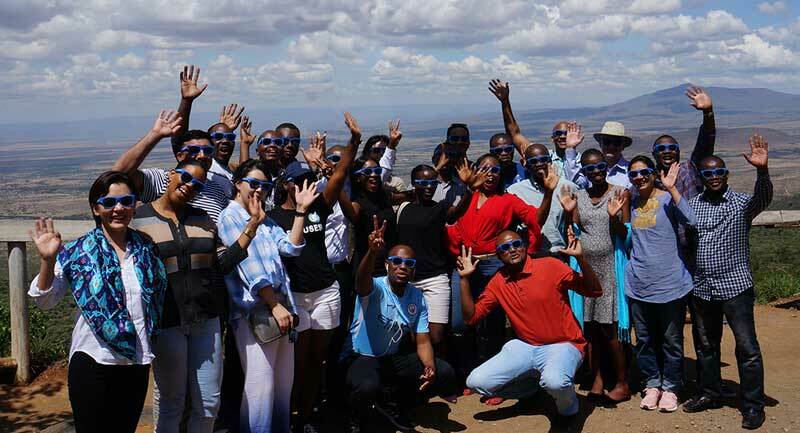 We held our inaugural alumni event in Kenya last November, sponsored by Standard Bank. 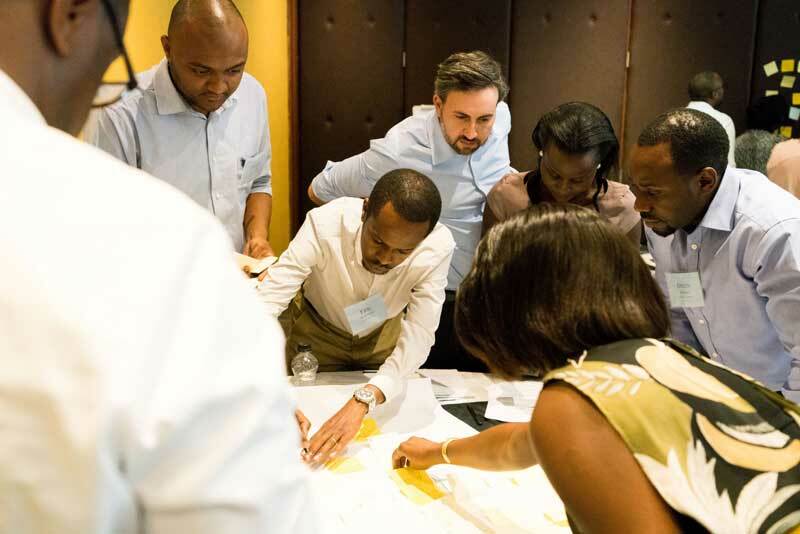 Alumni from across 20 countries participated in three days of action-packed workshops. 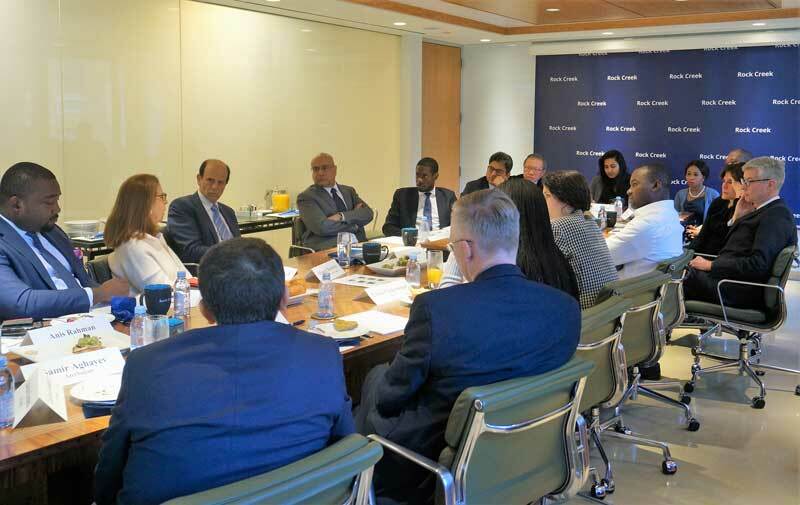 We look forward to seeing several of them again soon at our 2019 Milken Institute MENA Summit and Global Conference! 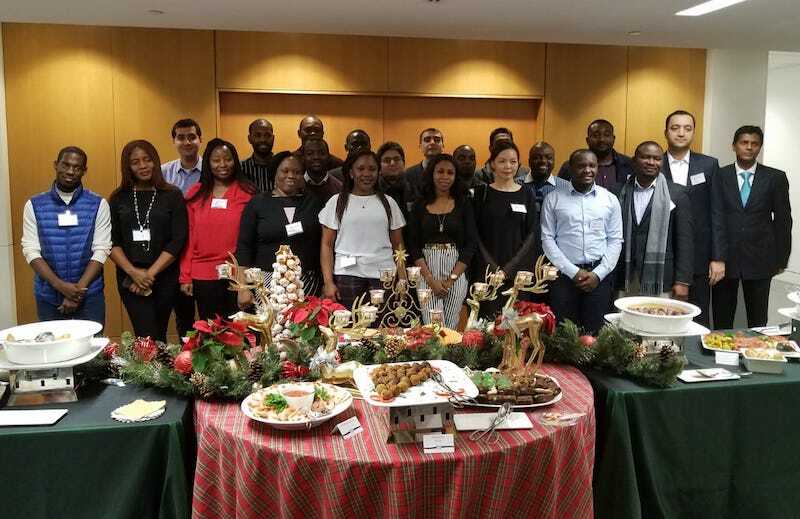 We celebrated the end of the semester with a holiday party hosted at the GW School of Business on December 7, before heading into a week of exams. The Rock Creek Group hosted a breakfast with Mike Milken and our DC-based interns on January 11, to discuss market development priorities and wish the group all the best as they embark on internships.